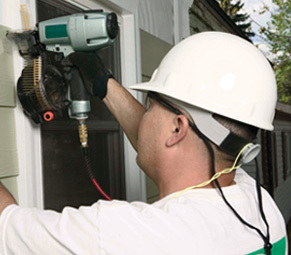 Thinking about Re-siding your home? Enter your zip code below to locate a professional contractor in your area. 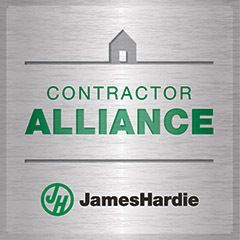 The James Hardie Contractor Alliance Program is designed to match homeowners with professional contractors from around the country, who are trained and available to help you meet your needs for siding repair and replacement. 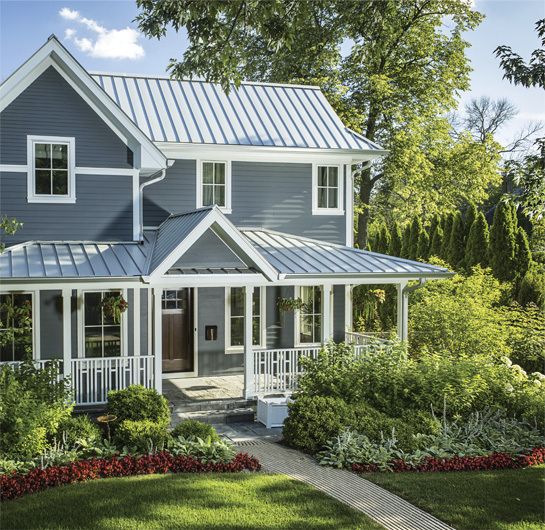 In an effort to provide the highest level of service, customer satisfaction surveys are initiated on every James Hardie project installed by a Preferred Contractor using GuildQuality—a 3rd party customer satisfaction surveying service. What is the contractor alliance program?